Product prices and availability are accurate as of 2019-04-09 22:59:06 UTC and are subject to change. Any price and availability information displayed on http://www.amazon.com/ at the time of purchase will apply to the purchase of this product. THE FACE SHOP carries nature's own values, representing natural beauty and vitality. 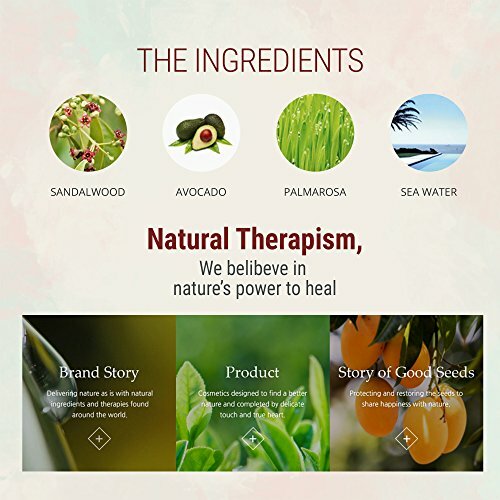 THE FACE SHOP's products come from nature and delivers values of its roots. 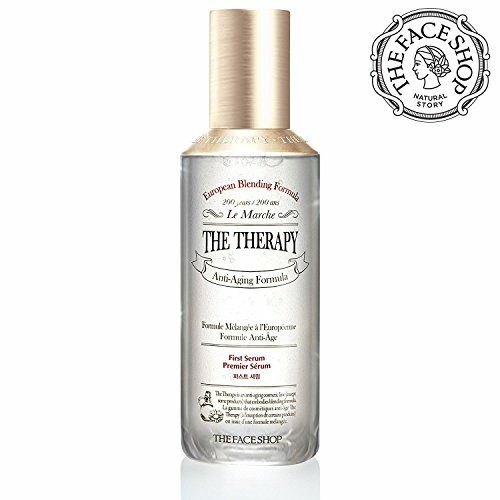 THE THERAPY, this anti-aging treatment gets its power from a vacuum kneading method that keeps skin smooth and moisturized. This process helps the active ingredients to penetrate deep into the skin. It is ideal to treat and hydrate your normal to dry mature skin. This powerful anti-aging cream contains Marche's blended ingredients for a soft and clear complexion, thanks to oat seeds, marigold, bay leaf and olive. A trip to the fountain of youth every time. 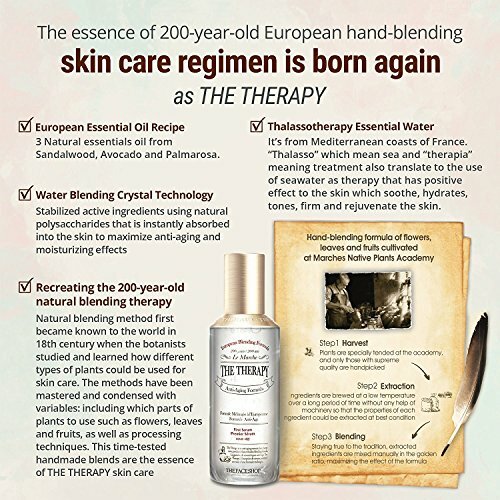 The 200 year old anti-aging formula: The THERAPY is scientifically proven blending formula that has an excellent anti-aging effect. 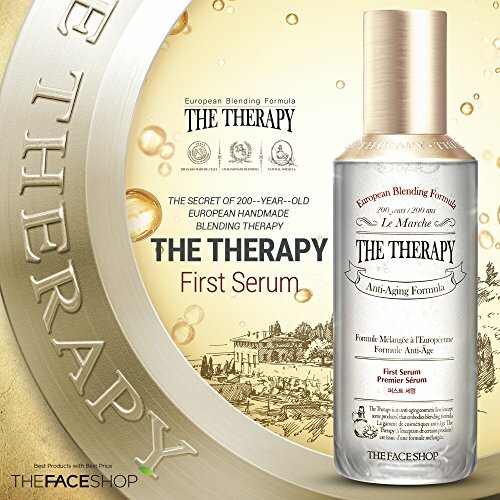 The 200 year old anti-aging formula from Marche, Italy is recreated by THEFACESHOP's blending art. The THERAPY is organized into 135 different methods, according to the plant's type/part/manufacturing method and has been in succession for 200 years. 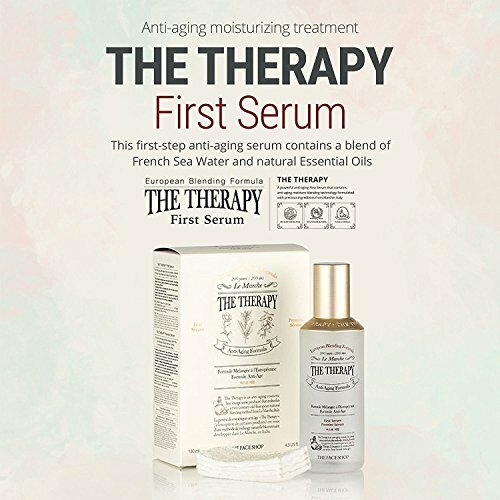 THE FIRST STEP, FIRST SERUM FOR ANTI-AGING: This 1st-step anti-aging serum contains a blend of French Sea Water and natural Essential Oils. This first-step serum has many benefits, including intense hydration, gentle exfoliation as well as anti-aging and boosting effects. 30 GREEN TEA COTTON PADS INCLUDED : Soft 100% cotton pads with fine jade particles that act as a mild exfoliant leave skin clean and refined. 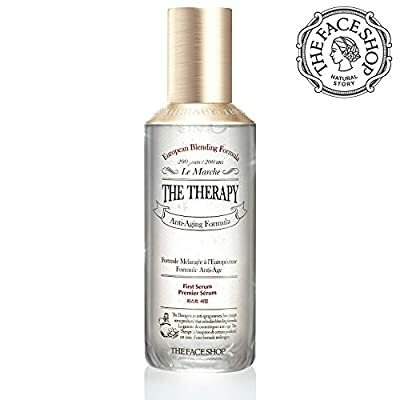 Main Ingredients: Sandalwood, Avocado, CYMBOPOGON MARTINI OIL, Sea Water NATURAL HANDMADE BLENDING FORMULA: Instead of being rapidly mixed, the ingredients are slowly added by hand and stabilized into natural polymers to help better deliver the nourishing ingredients. 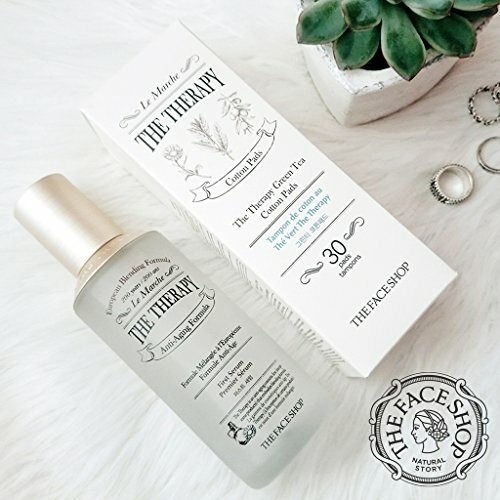 REAL RESULTS: This facial toner is the perfect pretreatment in any skin care regimen. Return your skin to its timeless state with this cleansing water. FORMULA WITHOUT 7 ADDITIVES: NO parabens, tar colorant, animal-derived ingredients, mineral oil, talc, paraffin, polyacrylamide.